The XXXII. 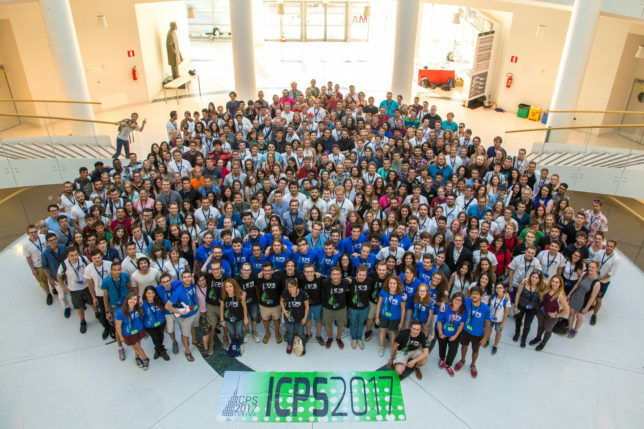 International Conference of Physics Students (ICPS 2017) took place in Turin, Italy and was hosted by the Italian Association of Physics Students. 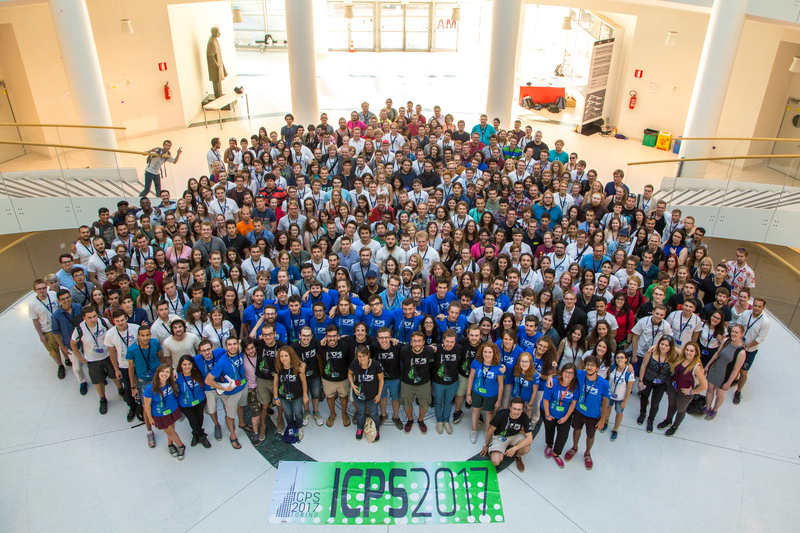 Participants at the International Conference of Physics Students 2017 in Turin, Italy.